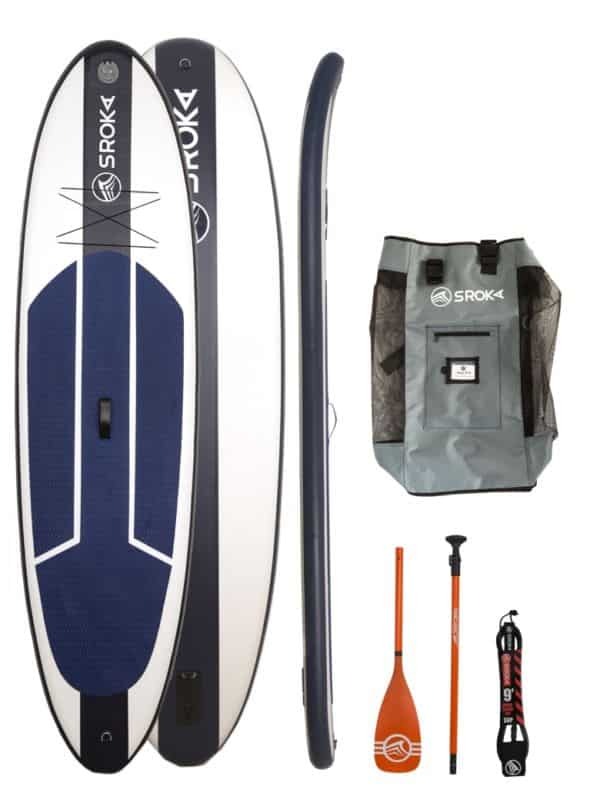 Flexible and light, the SUP Kid Paddle Vario Aluminium is the ideal paddle for children between 1,40m and 1,75m. 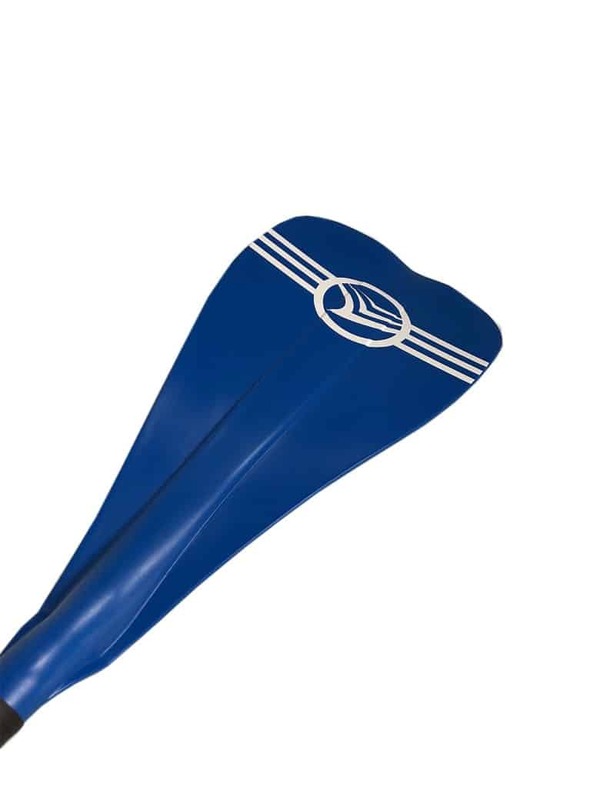 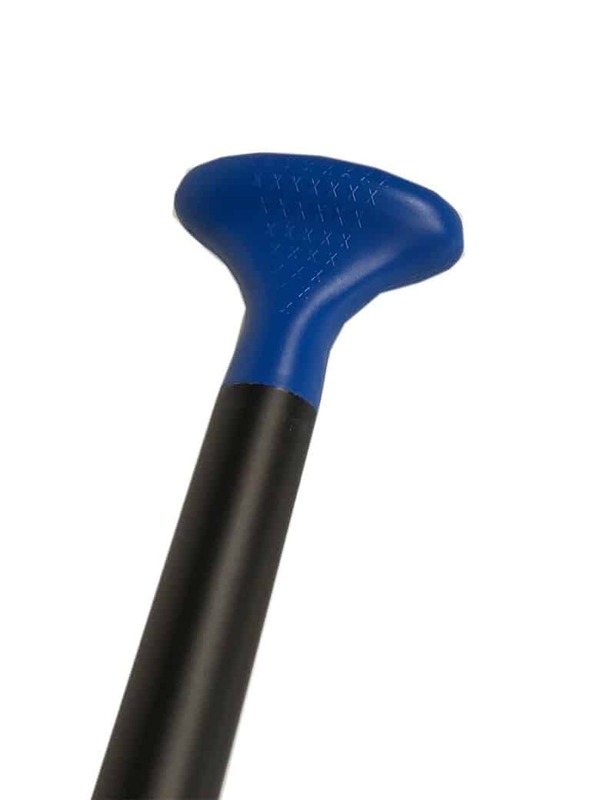 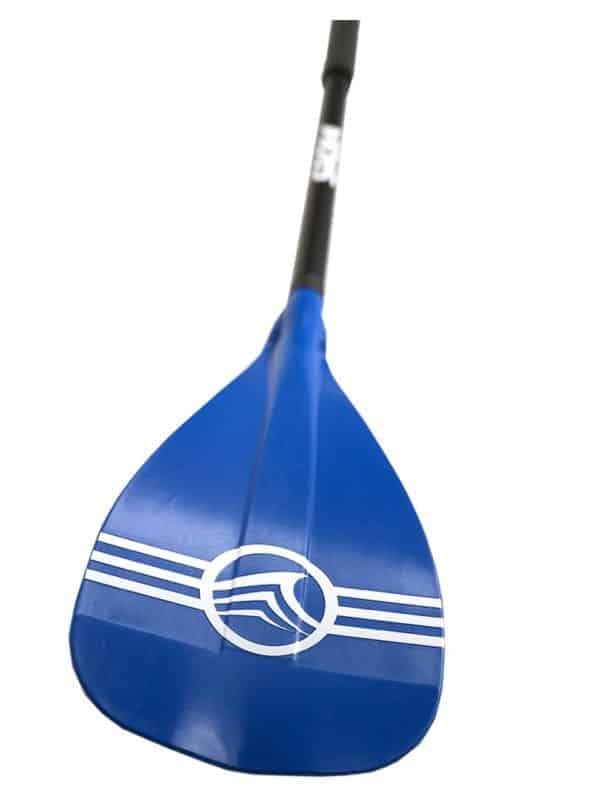 Designed for stand up paddle, this paddle is made of aluminum with a PVC blade. 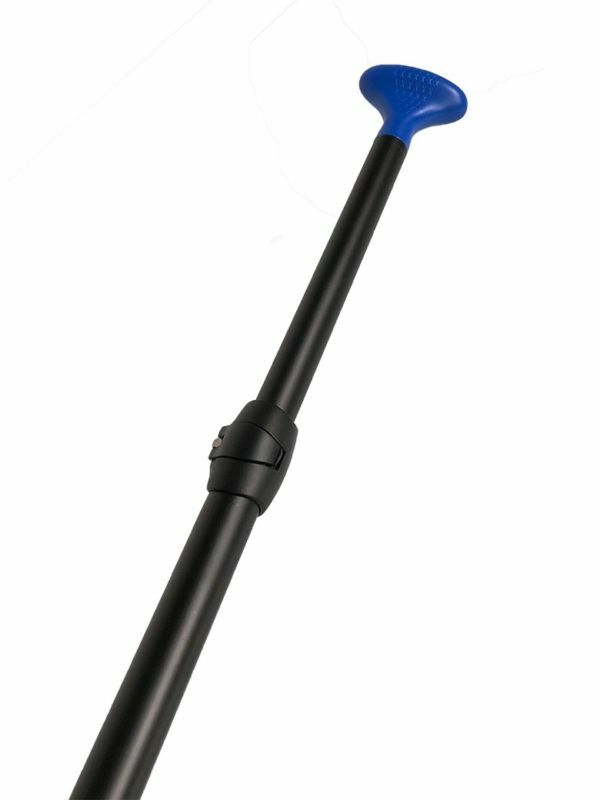 Perfectly ergonomic, its small blade and its small tube diameter have been designed to adapt to the small sizes of children. 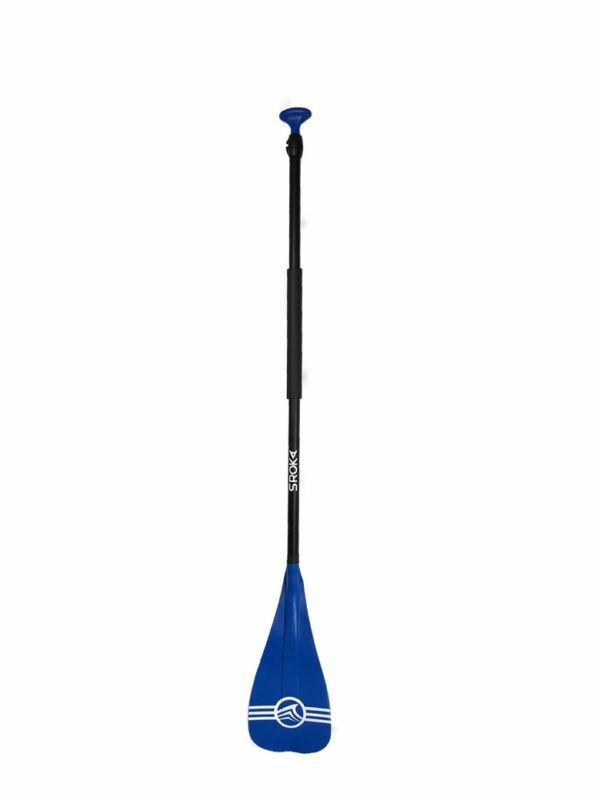 Adjustable in height, this paddle will adapt to the size of your children and will grow with them. 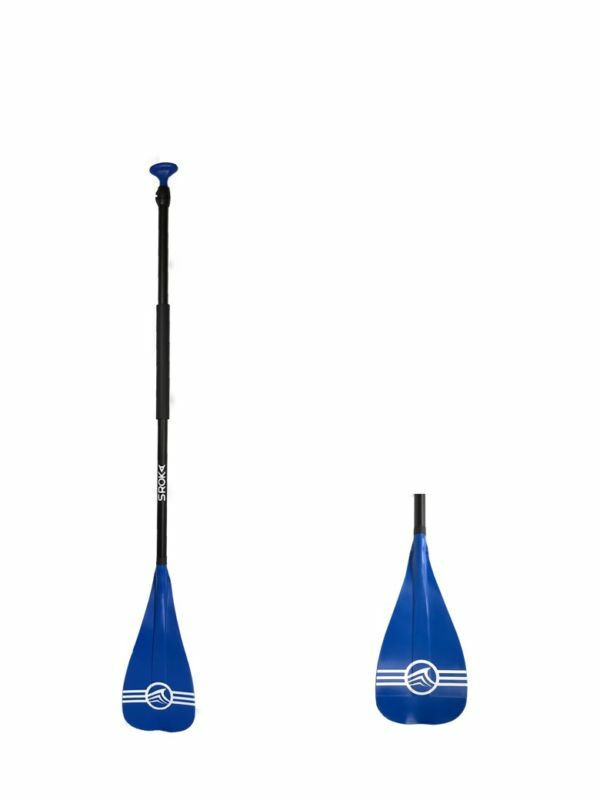 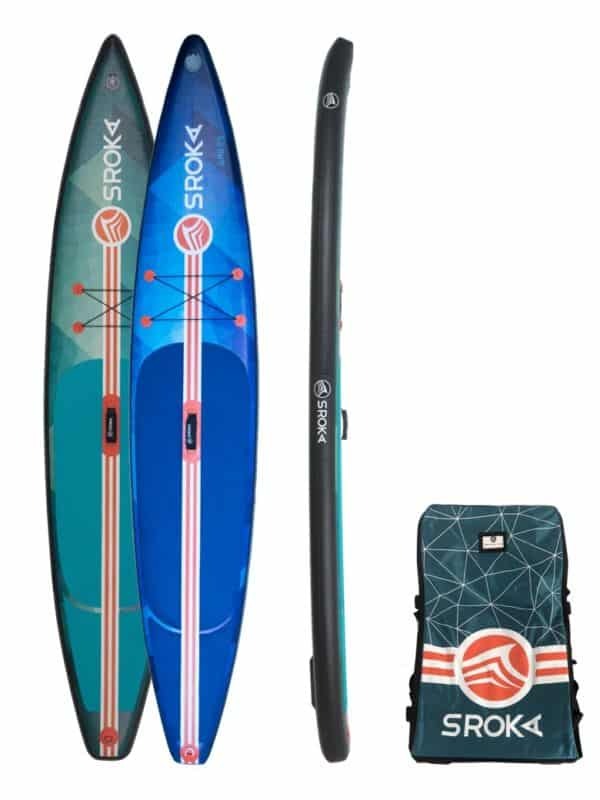 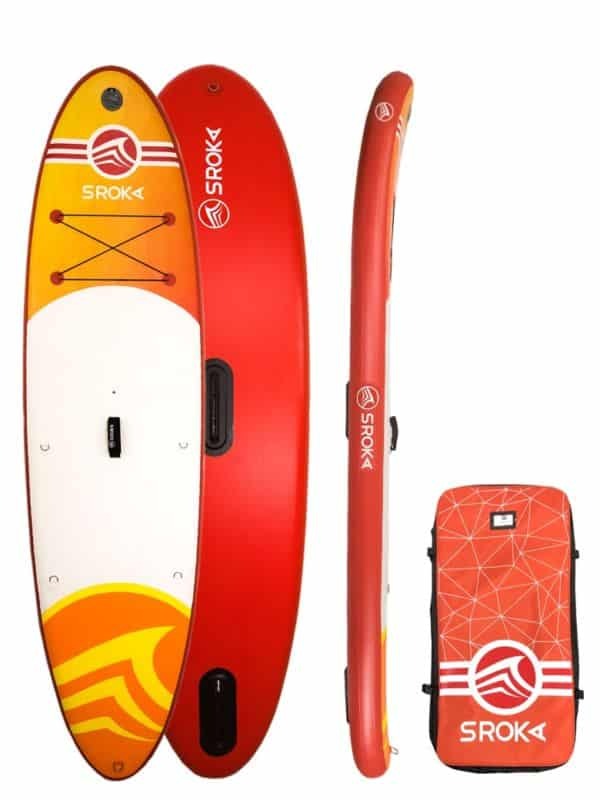 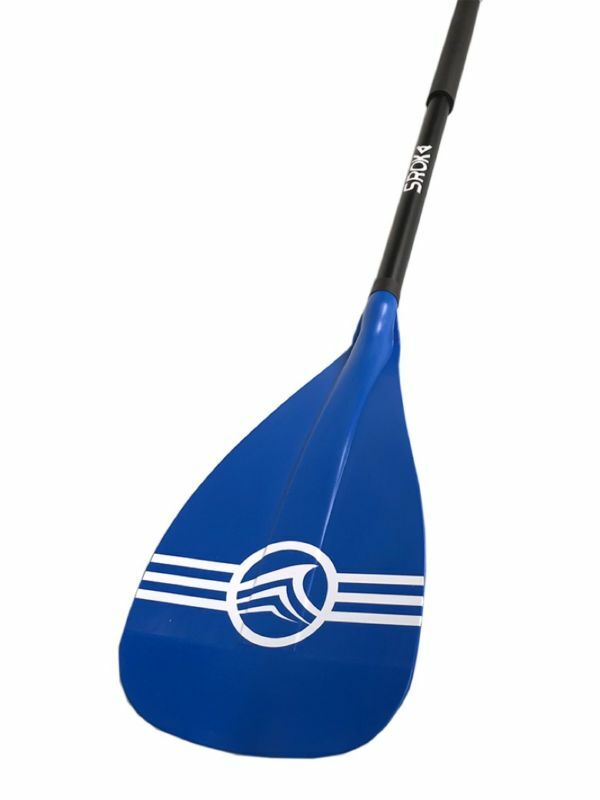 Perfect to start learning to stand up paddle smoothly and progress over the years.